The first Rocking Sheep was a gift to Povl Kjer’s niece as a humorous reminder of her parents’ rural background. 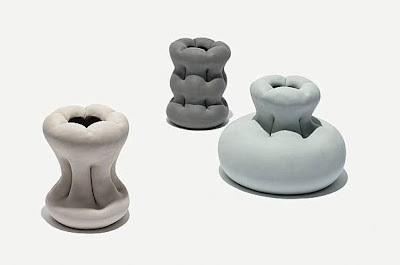 The Rocking Sheep are handmade in small series to preserve the high level of quality. 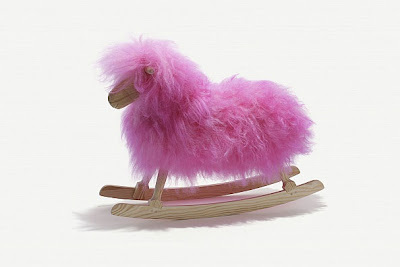 The Rocking Sheep comes in white, black, brown, grey and pink.